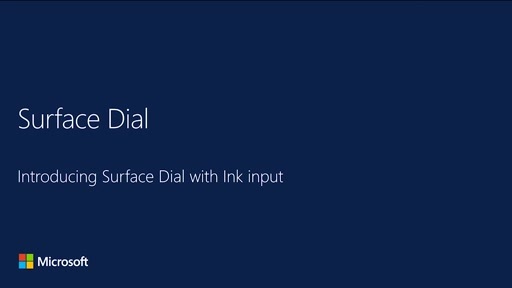 Surface Dial is a completely new way to interact with technology and create in the most natural, immersive way. Store, customize, access, navigate, and reimagine physical tools in the digital world – from concept to creation. 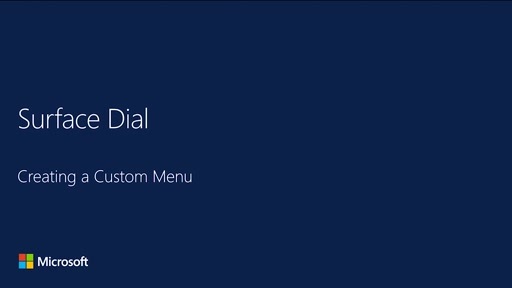 Surface Dial enables a host of compelling and unique user interaction experiences for Windows and Windows apps. 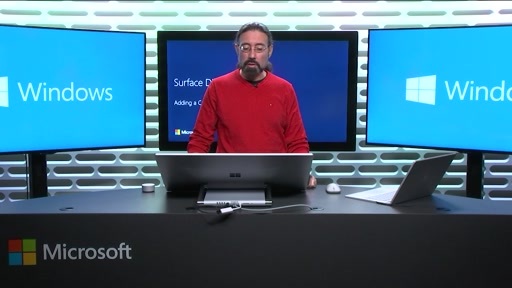 Join us and learn how to design and develop apps for Surface Dial.